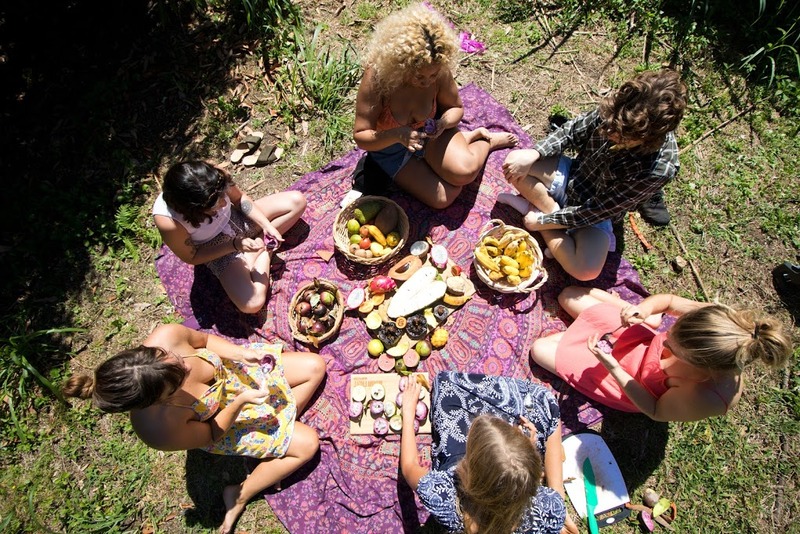 Nothing brings us closer than a good old fashioned fruit picnic. Vibes are high when you eat high vibe food. 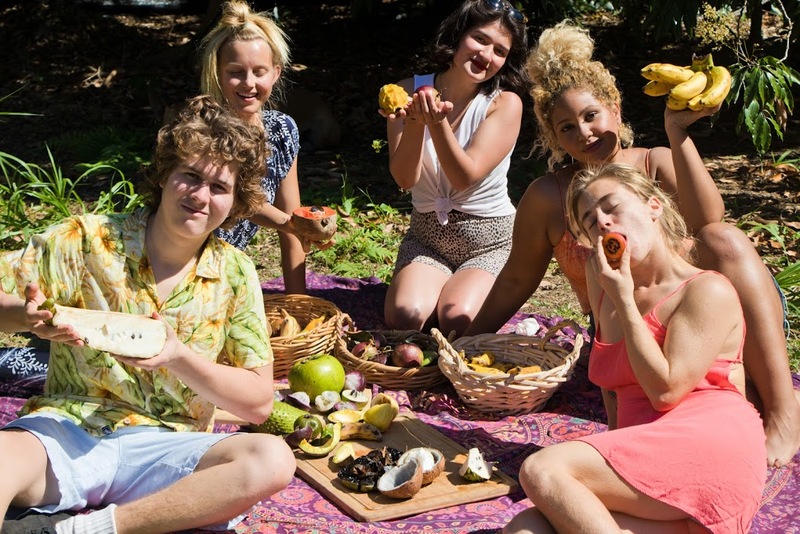 It's easy to get friends together.. all you have to do is provide the fruit! These star apples are out of this world. According to one of our customers, "It feels like I'm eating an amethyst". 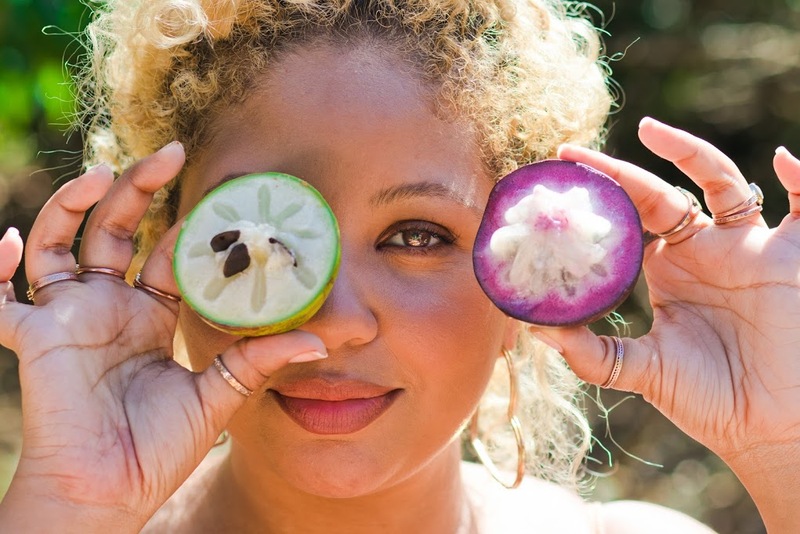 See for yourself why when you eat this fruit in the sunshine. 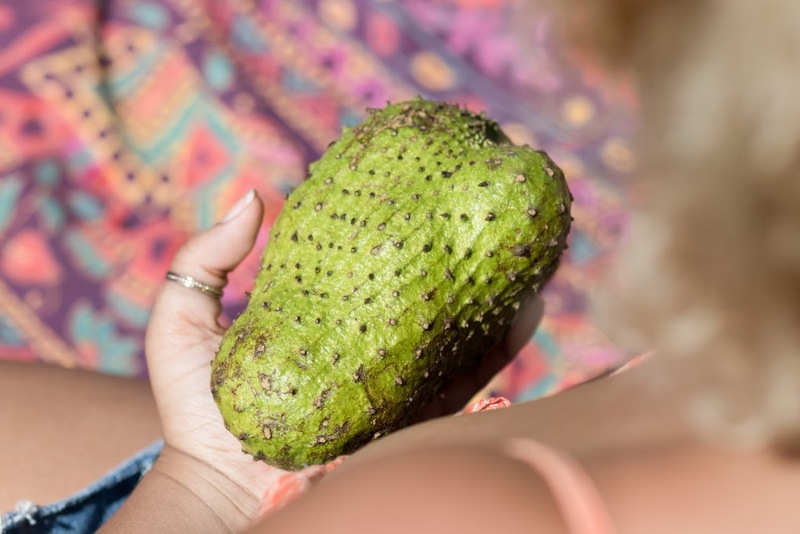 Soursop will always be a crowd favorite. It is a fact that this fruit tastes better when shared. Our mamey sapote is super vibrant because it is grown with a lot of care. 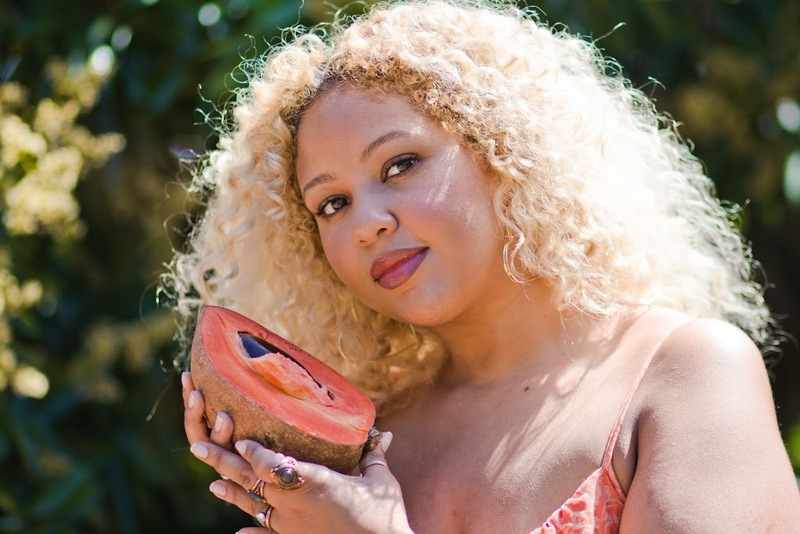 See for yourself why people from all over the world say our mamey is the best they've ever tasted. 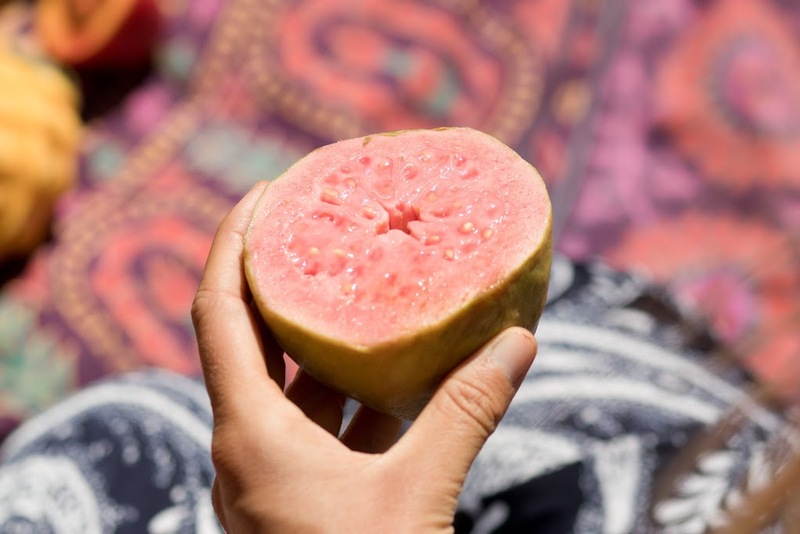 The sweet floral fragrance of pink guava is easy to distinguish. I've been loving eating this fruit on it's own with a spoon. 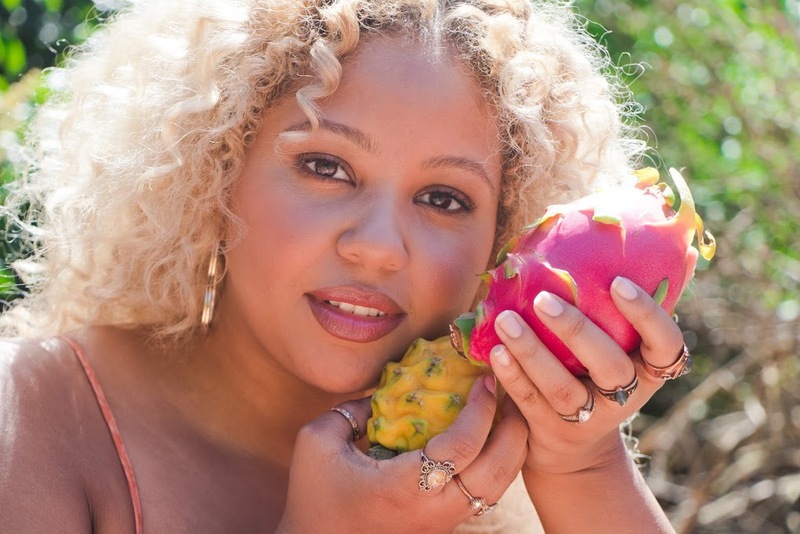 You will feel RADIANT when you start incorporating more dragonfruit into your life. 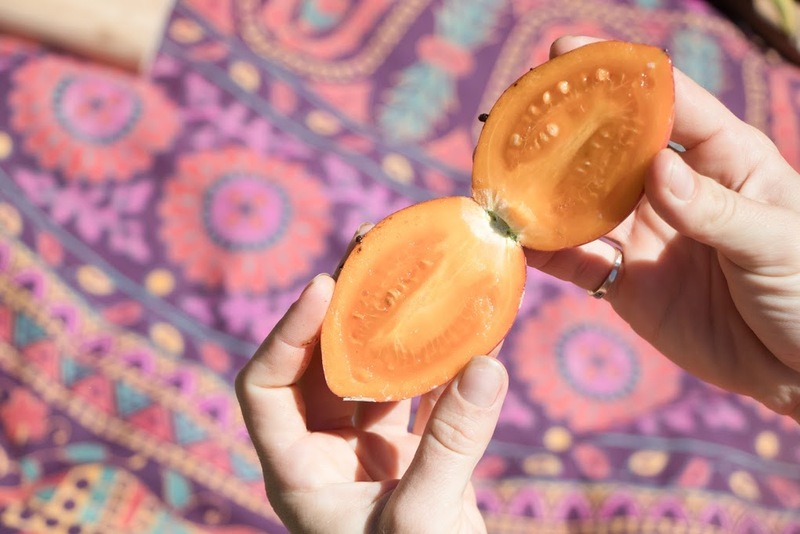 Tamarillo is an uncommon fruit that satisfies so many of my savory cravings. I love eating this fruit plain or in a salad. Vegan Potluck this Sunday at Biscayne National Park in Homestead from 11:11 am - 4 pm. Delicious vegan food by the community, garbage pick-up to help out the community, yoga and meditation for the community, and music. Come out. Bring a dish, utensils, and a plastic bag or seven for garbage pick-up! Yes there will be fruit!